This author is known for contuing characters, which i follow religiously. But this book was way way too long. I t took two hundred pages to say that the little girl was kidnapped. Two hundred pages. Way too long. Iskipped three hundred pages and i did not miss much. I resd about fifty pages and then skipped almost four hundred pages, then continued for a another twenty or so pages then final,y stopped reading the rest. This is the first book of any author that i actually did not finish. Way way to long. 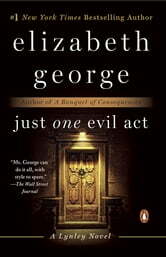 I amnot impressed, as i have been such a dedicated reader of elixabeth george since her first book. Great. Couldn't put it down. First time I have read this author. Won,t be last. Excellent! 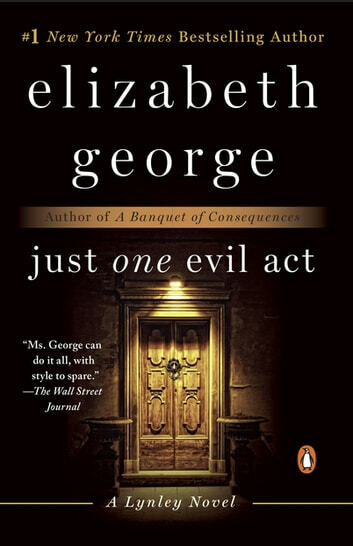 The suspense and twists which I associate with Elizabeth George are plentiful. I am very grateful for another Inspector Lynley and Barbara Havers work.....looking forward to another!